A draw for Brazil against Serbia will be enough for a place in the knockout stage. If both Brazil and Switzerland win then the group winner could be decided by disciplinary records: Brazil have three yellows, Switzerland four. If they both lose then it will be the second and third places potentially decided by the same process. 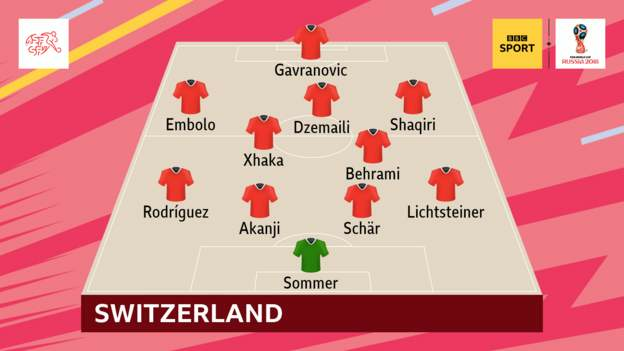 The Swiss will qualify with a draw against Costa Rica, or if Serbia lose to Brazil. If Switzerland lose by one goal and Serbia draw, second place will be decided by goals scored. If the sides finish with identical records then Switzerland would go through because they beat Serbia. Serbia will qualify if they defeat Brazil. 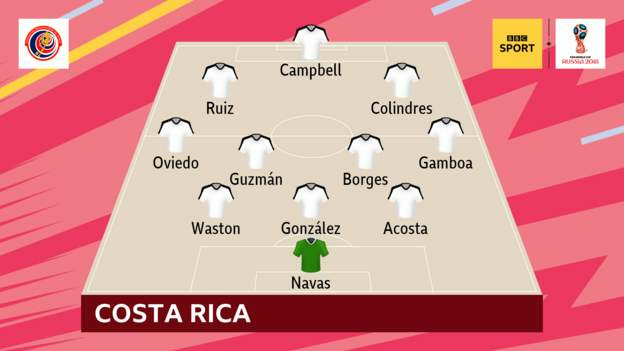 A draw would be enough if Switzerland lose to Costa Rica by more than one goal. Swiss and Serbs would be level on 5 points, would come down to goal difference and goals scored. If identical, Swiss go through, because they beat Serbs. That's not possible at all! Goal completely against run of play. 1-1. Nice header and deserved equalizer from Costa Rica. Finished 2-2. Very entertaining game. Very amusing penalty at the end from Costa Rica. Least active thread of the World Cup so far? Least interesting post or the world cup so far! Last edited by weltklasse; 28-06-2018 at 12:31 PM.